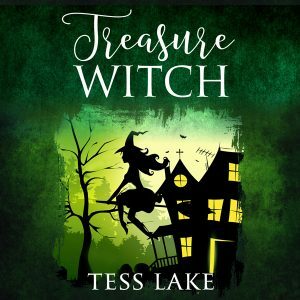 Treasure Witch (Torrent Witches Cozy Mysteries #2) Audiobook now available! The Treasure Witch Audiobook is now available! But Harlow might be out of her depth when the murderer sets his sights on her!